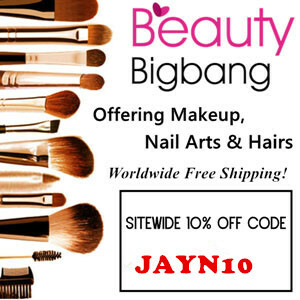 For those of us addicted to all things nail art, the Born Pretty Store has become THE hot spot for supplies at amazing prices and my favourite part, free worldwide shipping! 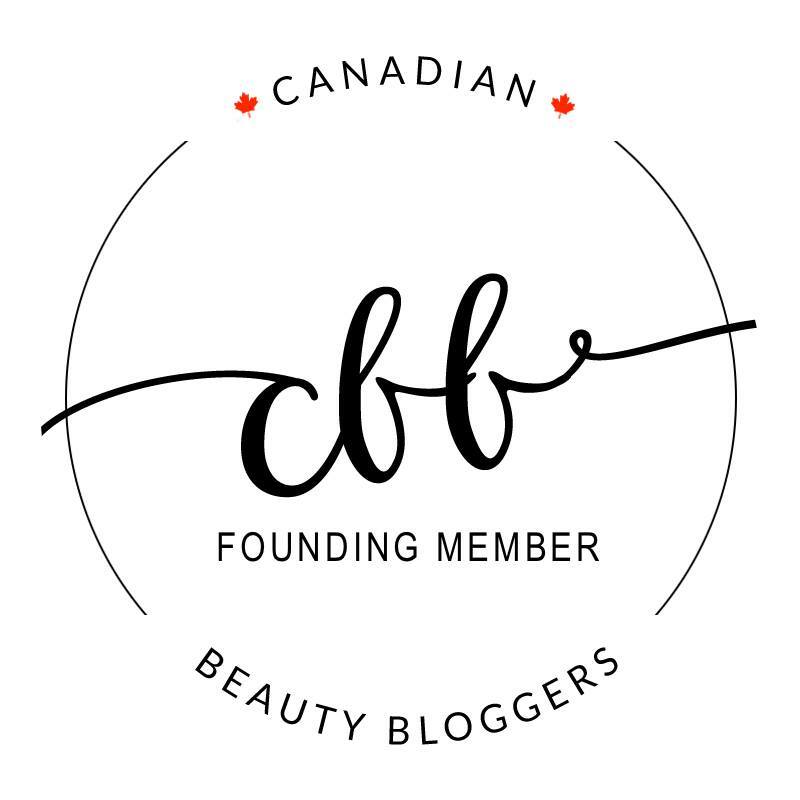 The Born Pretty Store also carries a number of other non-nail art related items such as cosmetics, stationary and phone accessories so when I first discovered the site last year, I spent days just browsing! Today’s review involves yet another new nail art “technique” for me and that is water nail decals! I have never used them before, but from what I have seen they look like a lot of fun to use! The ones that I will be using can be found here and really caught my eye as I loved the Pink Panther growing up. The decals come neatly packaged in protective, pink cardboard with instructions for use on the back. Instructions are fairly straightforward and I probably could have gotten away with not reading them, but I really didn’t want to screw it up! There are enough decals to either have a full leopard print manicure on both hands or to mix and match which I found far more fun to do! I realized that having a holo nail polish like Layla-Ultra Violet was actually quite fitting for the Pink Panther theme! A holo always needs a few pictures with flash! Now, what did I think of these water decals? I LOVED THEM! They were so incredibly easy to use especially if you peel them off the paper with tweezers and the results are amazing! This may sound graphic, but I felt like I was grafting on skin when I was applying the decals to my nails. It was THAT cool! Make sure your nail is also wet so that there is a layer of water between your nail and the decal as it allows you to easily position the decal without having it stick to the nail. The whole experience was quick and seamless and it took me about 5 minute to do one hand which is no time at all! The decals applied evenly and as you can see, there is no creasing at all. If there is any slight creasing, it disappears right away once you blow dry the decals for a few seconds and then apply top coat. There are quite a number of different water nail decal designs and I intend on trying them all since I had so much fun with these! At just $2 per sheet, I highly recommend these for all nail art enthusiasts. I had a blast using these! 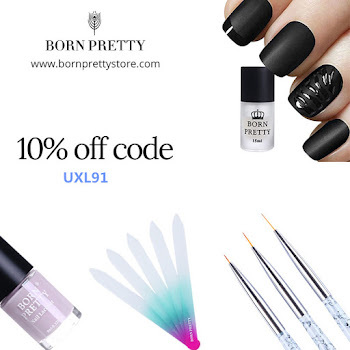 And of course, save 10% off your next purchase with The Born Pretty Store with coupon code UXL91! The flash pics are gorgeous! Thank you! I love leopard print so how could I say no to these? LOL, nail stickers are now my new favourite thing!! I have ordered 5 more sets! These are so fun! I think I'm sold on purchasing some of these! And they're just as easy to use! These are so cute! I got studs from them, so I can't wait to use them! They have some great things!